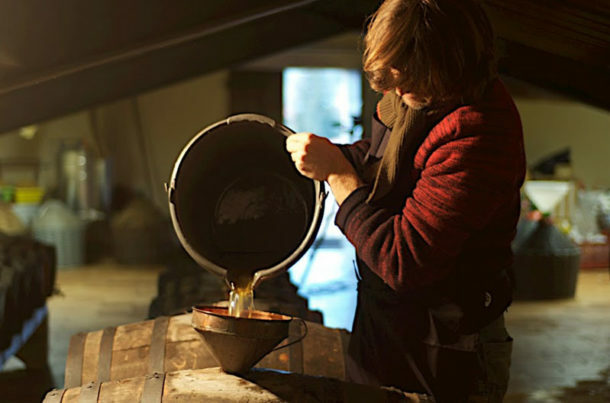 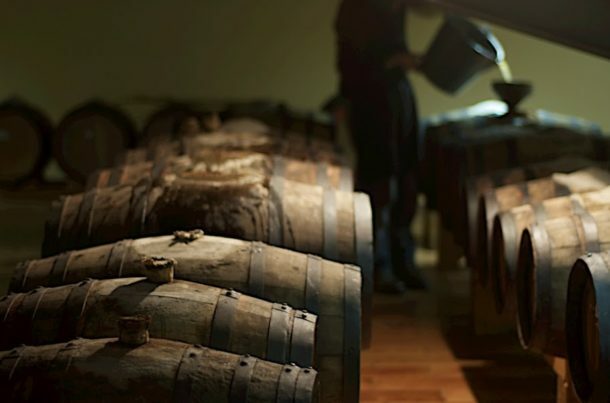 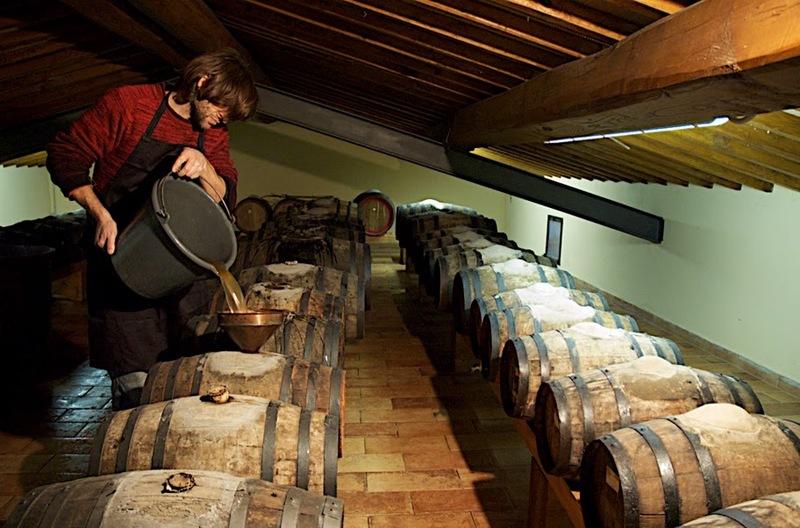 In the attic, below a traditional wooden beam and natural brick roof, rest the kegs of La Pievuccia’s Vinsanto. 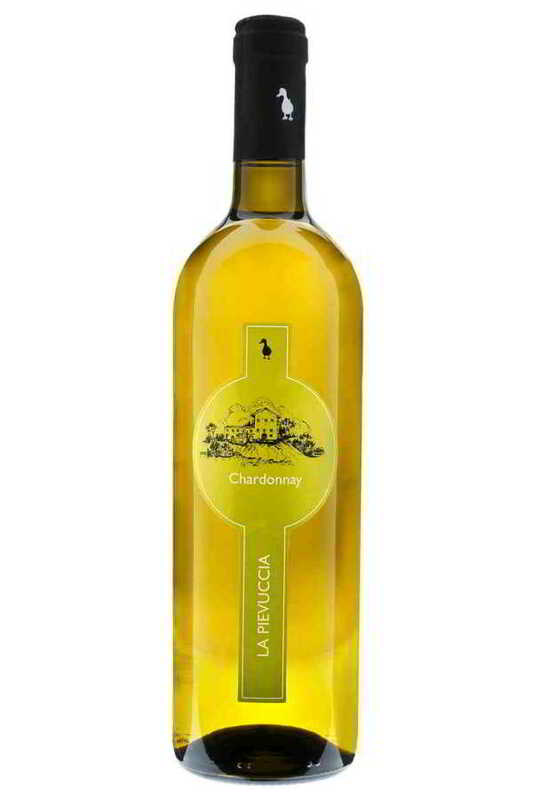 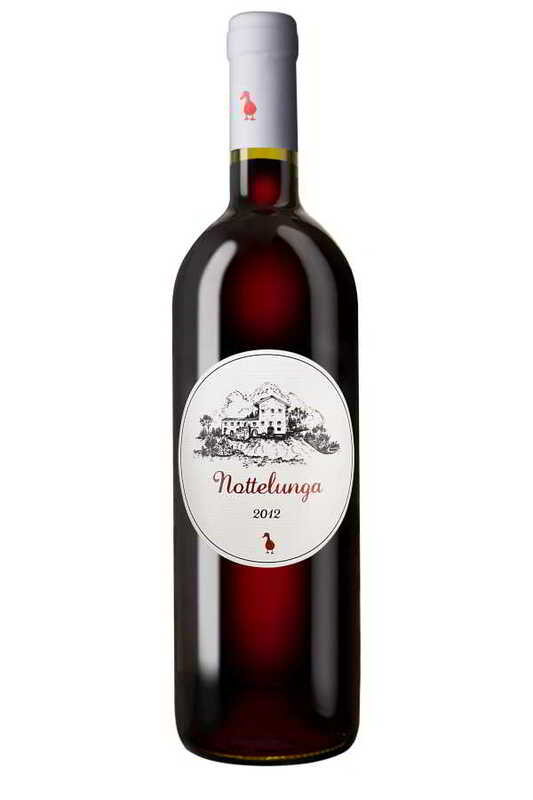 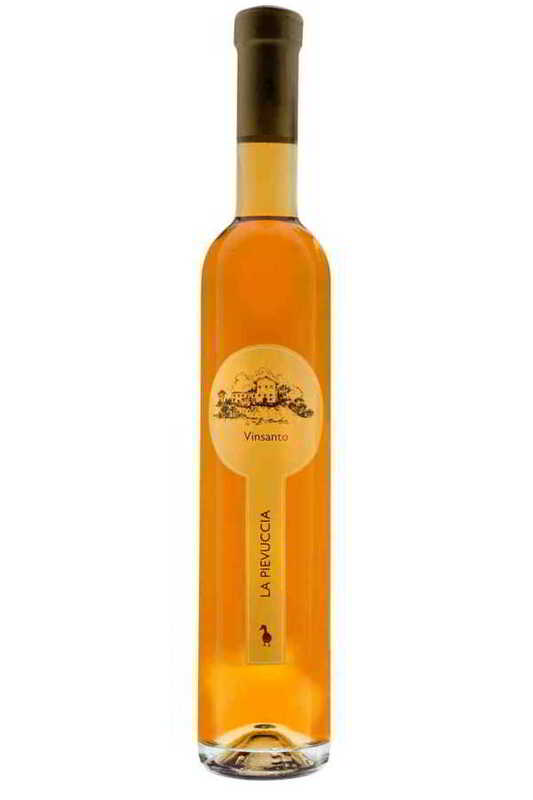 The Vinsantaia is an evocative place on the farm where time and the passing of seasons play a major role in the fermentation cycles that repeat themselves year after year as this unique desert wine matures. 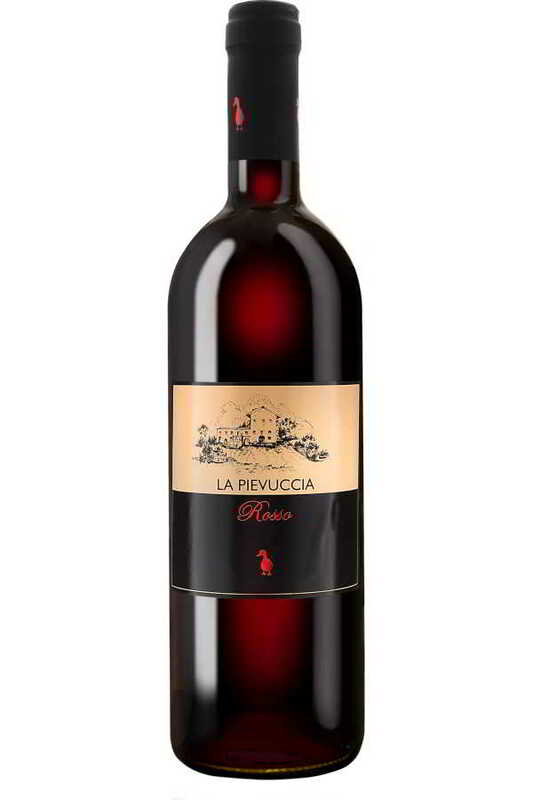 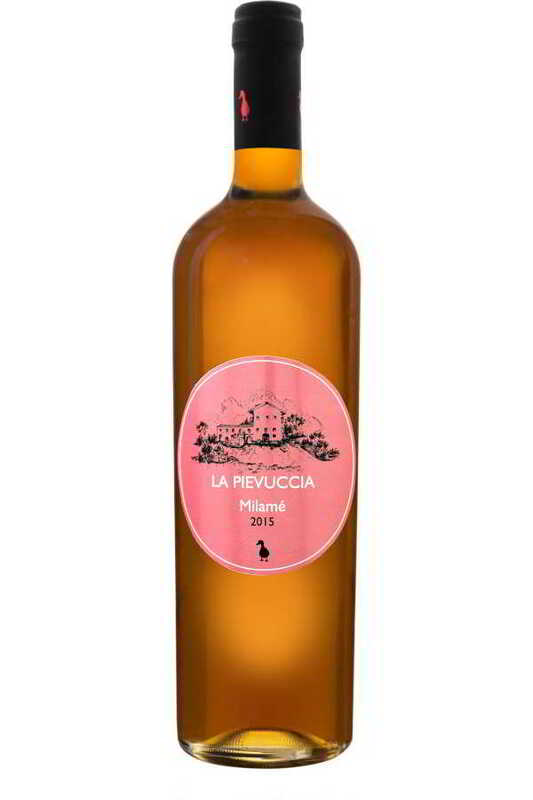 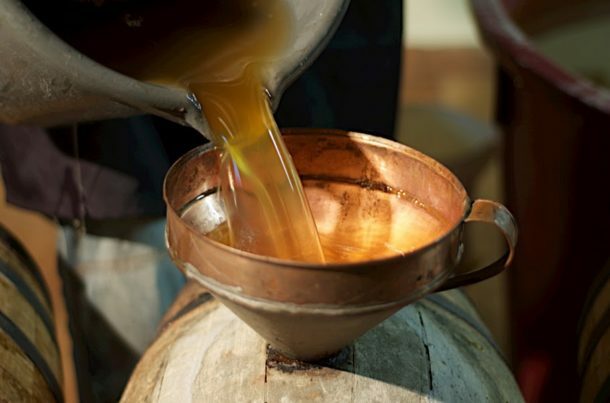 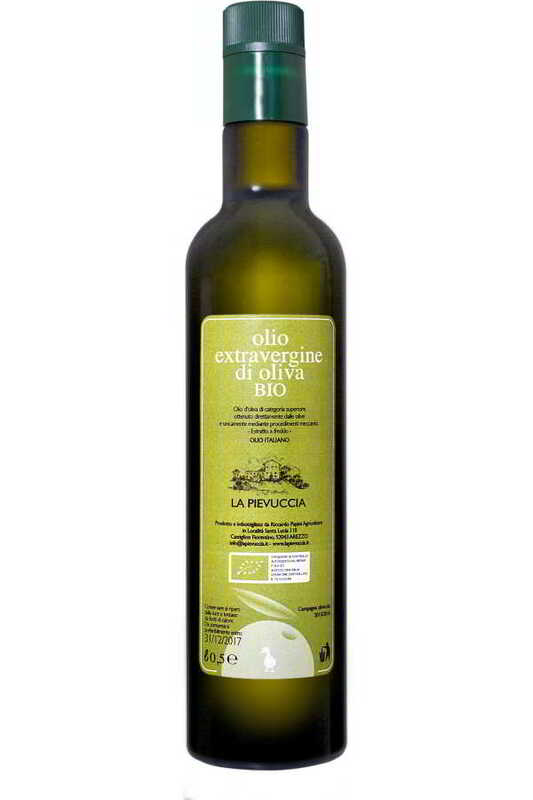 When you visit you will learn all the secrets of the production of this true Tuscan speciality, Il Vinsanto La Pievuccia.